So, here comes Father’s Day. When we first lost Hannah, I didn’t really think this sort of thing would be an issue for me. Father’s Day seems to be one of those holidays that doesn’t get nearly as much air time as Mother’s Day, so in my mind Mother’s Day had a better chance of being tough. Now of course the holiday is approaching and it’s a lot different then I anticipated. I realize now that I have the pain of losing my daughter and that I am a Father with out a child, I notice all the commercials and all the cards and all the ads in the stores that say “Father’s day is coming, do something special for Dad.” At first I let it roll off. I just ignored the fact that it was coming. But I realized that they keep hammering it and hammering it. And here I am and what am I supposed to do? I don’t get to have that first Father’s Day moments with my daughter. That was stolen from me. Before I continue though, let me take a moment to have a side rant. This whole Father’s Day thing is a little ridiculous to me. I went to the store looking for a card to give to another Father that experienced loss and came to a realization. Other then the handful of mushy cards to “Daddy,” 90% of all Father’s Day cards are jokes. I didn’t realize that being a Father was limited to being lazy, drinking beer, and bodily functions. I know maybe I am lacking in experience here, but I kinda thought there would be more to it then that. 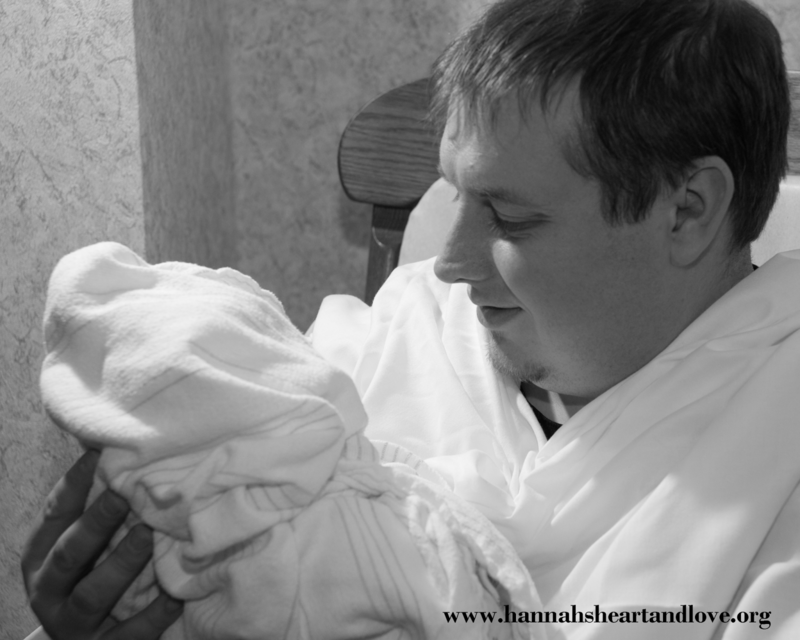 To me, it is so hard knowing that I have lost my little girl and know that I can’t spend Father’s Day with her, yet it seems that fatherhood as a whole is made out to be one big joke. I would love to experience all of the things that I never will get to experience with Hannah. But that can’t ever be. I realize that this is the case that I am forced to live with. My hope though is that the Fathers who have a chance to have these memories don’t waste the opportunity. I will have a good Father’s Day. We will have fun doing things and I know that my wife is going to make it a special day for me because she understands what it’s like. I will not allow my day to be ruined. I will make the most of the day and will create memories anyway. That is all we ever have in the end is the memories.